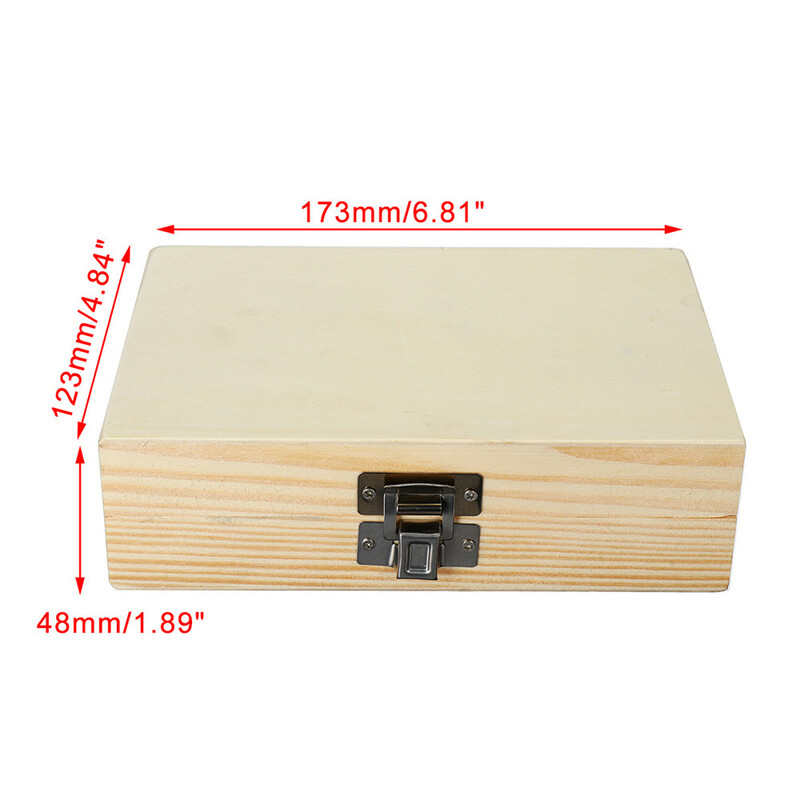 15pcs 1/4&apos;&apos; Shank cemented carbide router bit set metric woodworking milling cutter with wooden case. 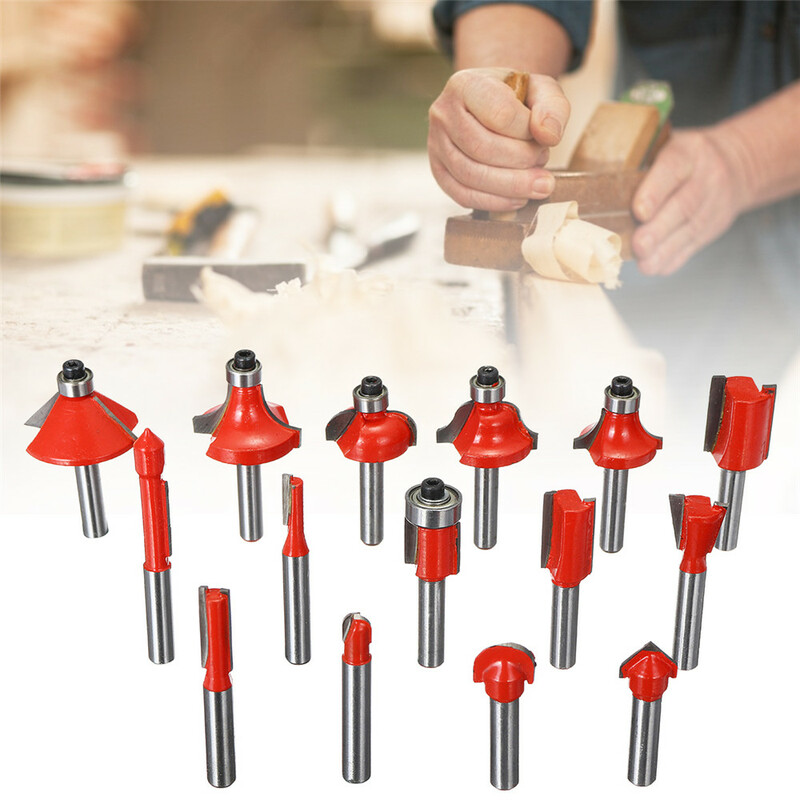 – 15 PCS 1/4" Router bit set with case. 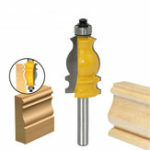 – This is a great router bit set with a lot of bits and an excellent variety. 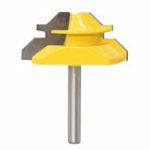 The long lasting carbide tipped router bits last longer than the HSS style bits. 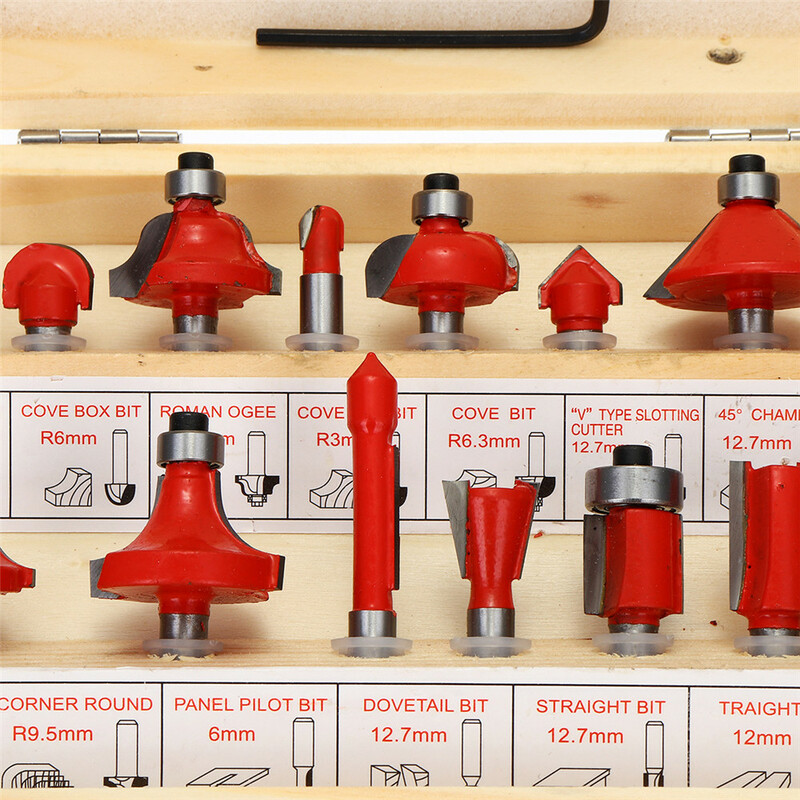 These 35 router bits come in a wooden storage case with a clear front for easy viewing of the bits. 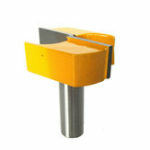 – This cutter set contains a range of the most widely used cutters for decorative woodworking. – Suitable for wood, MDF board, hardwood and softwood. 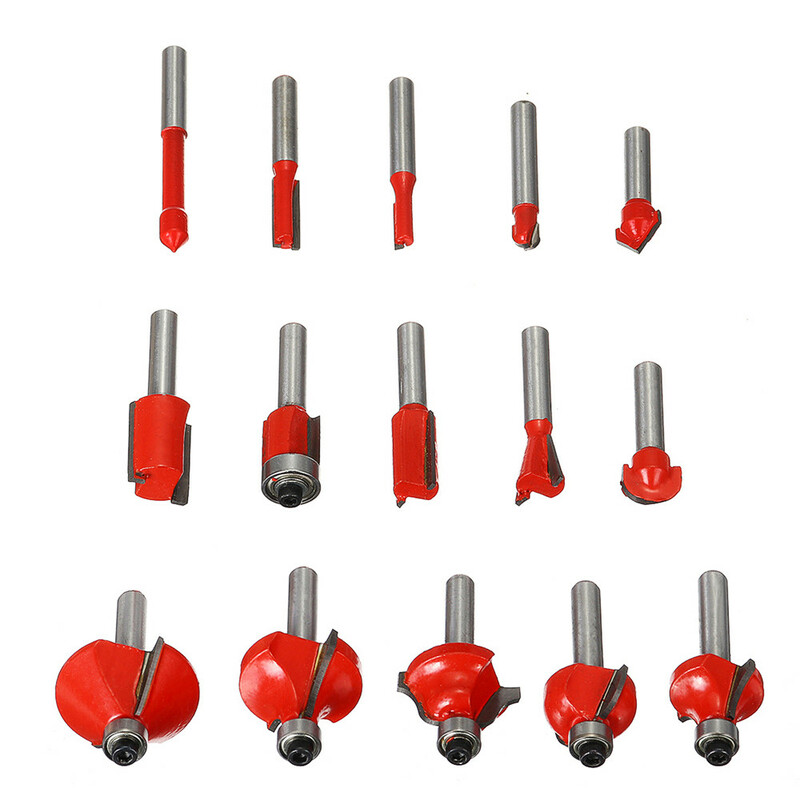 – Usage: The product is drilled using a professional electric drill, bench drill. – With Ball Bearing: 1/2" Flush trim, 3/8" Corner round, 1 1/4" 45°Chamfer, R1/4" Cove bit, 5/32" Roman Ogee. – Without Ball Bearing: Straight: 1/8, 1/4, 1/2 and 5/8". 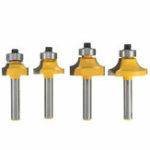 – Cove Box: R1/8 & R1/4", 1/2" 90°Grooving, 1/2” Mortising, 1/4" Trim Router Bit, 1/2" Dovetail.